When #fots Josh Stevens - who recently moved to Boulder from Asheville, NC - suggested we check out the "Boulder of the East," we were intrigued. 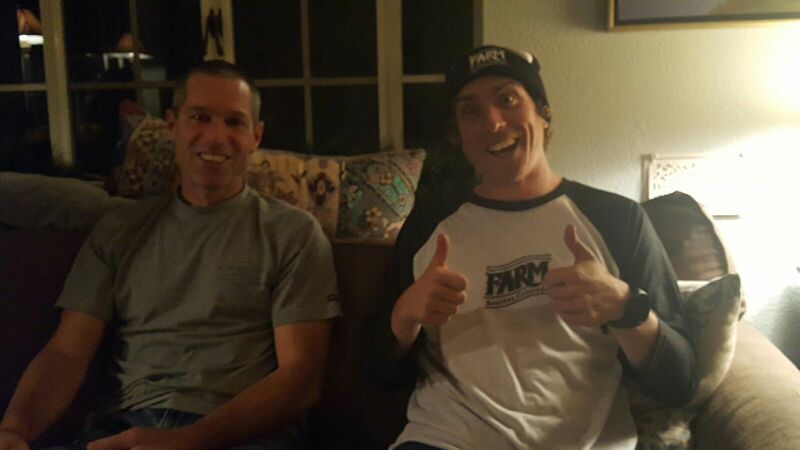 He helped put together an all-star cast to learn all about this funky little city surrounded by mountain trails. 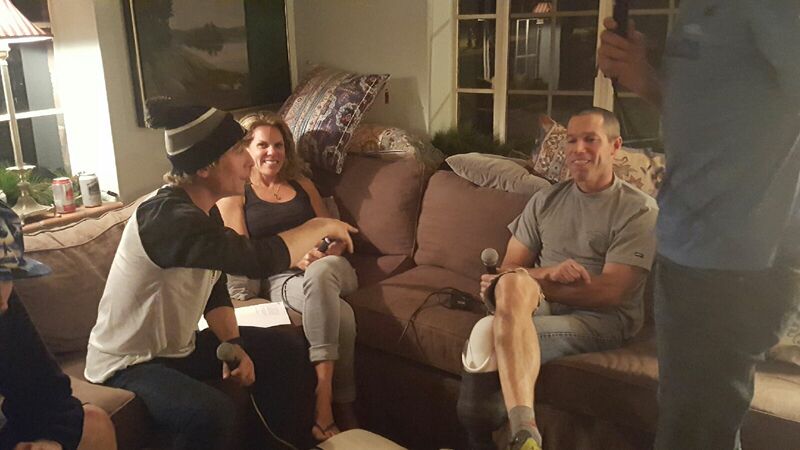 This episode - the second of our two-part series - features three runners who are shaping the local mountain running scene: Aaron Saft, finalist for the 2016 Runner's World cover search and owner of Foot Rx; Adam Hill, founder of the "Pitchell" (a 100k underground event / fatass / fun run that takes runners from the peak of Mount Pisgah to the summit of Mount Mitchell); and Anne Wheatly, an up-and-comer in search of the "perfect run." Some call it the "Boulder of the East," where a mountain adventure sits just steps away from liberal city life. In today's show - the first of our two-part series - we talk with Aaron Saft and Mark Driscoll to get beta on the trail running scene of Asheville, NC. And we take you running through creeks in the Pisgah National Forest at the inaugural Rooster's Revenge 30k, put on by Saft and his local running store, Foot RX. Driscoll gives us a full report on the 13th running of the Blue Ridge Relay a day after his local running group Asheville Running Collective (akin to Boulder's Rocky Mountain Runners) set a new course record in the race. We sit down with three globe-trotting, running, skiing SUPing badass adventure journalists in the Airstream at The Studio Boulder. A big thanks to our sponsors at Upslope Brewing Company for keeping us refreshed! And to our hosts at The Studio Boulder. 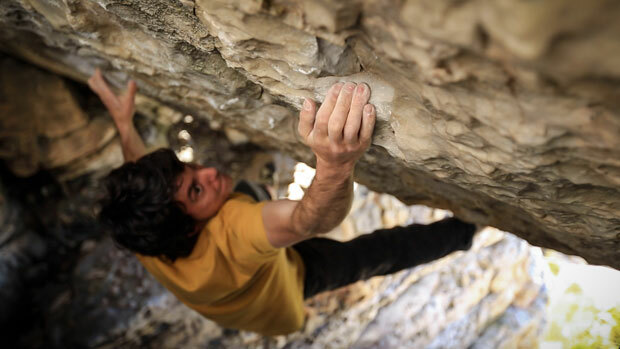 One is a legendary rock climber who has graced the cover of magazines and travels the globe learning and teaching about mindfulness. The other is an up-and-comer on the trail running scene. They both have roots in Boulder, where we introduced them and engaged in an hourlong fun-trip of a conversation, in The Studio Boulder Airstream packed with #fots (one of them won icing!). 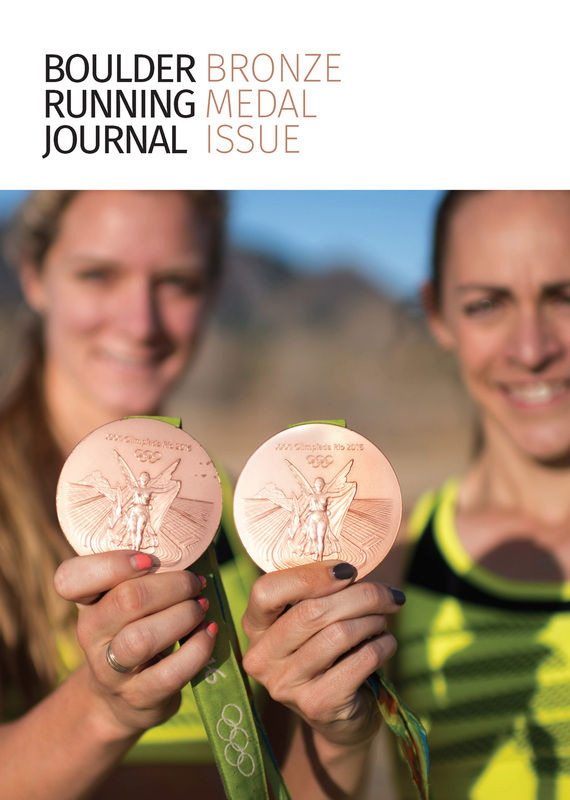 Dispatch Radio co-founder Russ Rizzo takes us inside the Dirty 30, an iconic ultra-marathon held each year outside of Golden, Colo. Russ hobbles along on a broken toe to take us inside the action of a particularly exciting race in 2016. 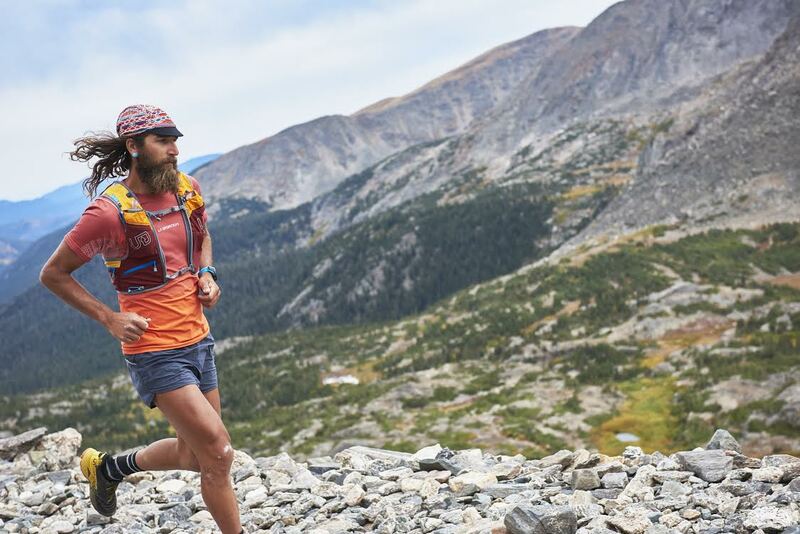 We follow along as Chris Vargo attempts to break the course record and fellow Dispatcher Nick Brogna attempts to become a "sisu," the name given to anyone who attempts the difficult race as their first ultra. Along the way we meet course director Megan Finnesy and a cast of characters who help put on the race. 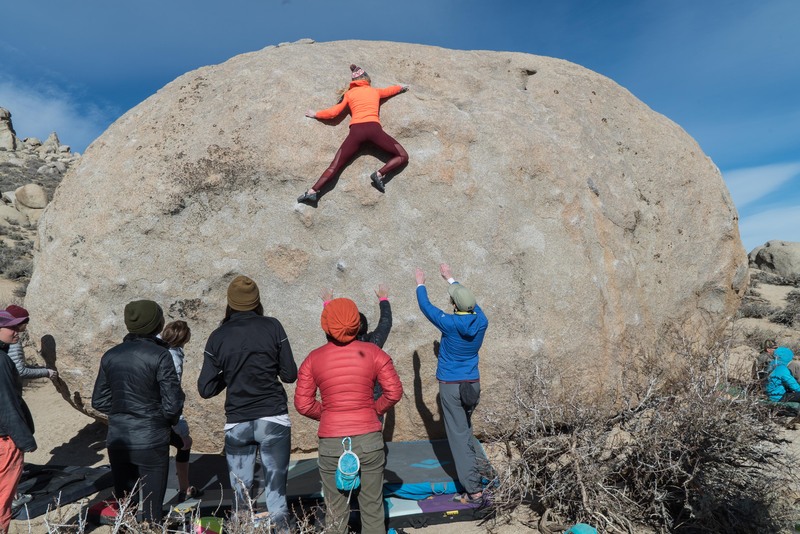 We partnered with Mountain Project to cover the second annual Women's Climbing Festival, an event where 300 women gather in Bishop, California, to take clinics, participate in open panel discussions, and climb together. From an interview with Shelma Jun, the event's founder, to clips from the media clinic, led by Julie Ellison, former editor-in-chief of Climbing magazine and current contributing editor at Mountain Project, and Natalie Siddique, co-founder and COO of Moja Outdoors, here's an inside look at the in-demand festival that sold out in a single minute. 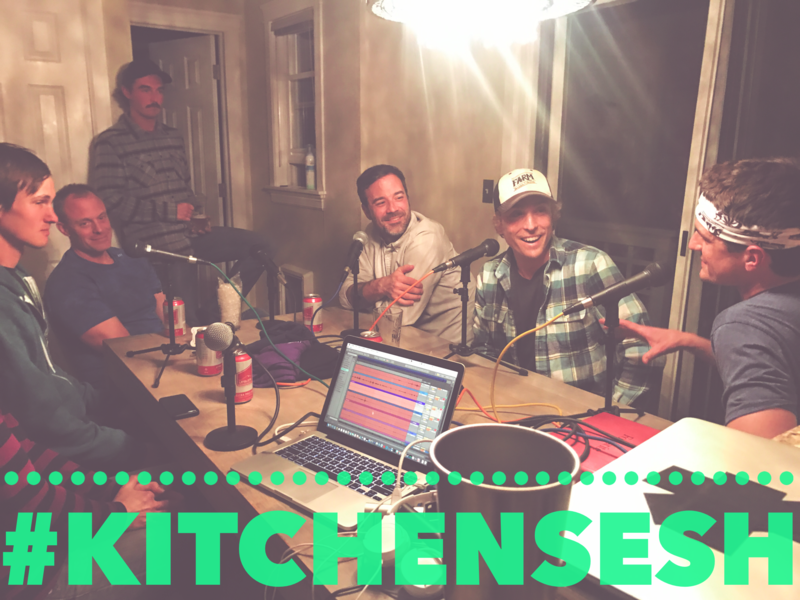 Time for another #KitchenSesh, where we hang out and chat with special guests in a chill setting. 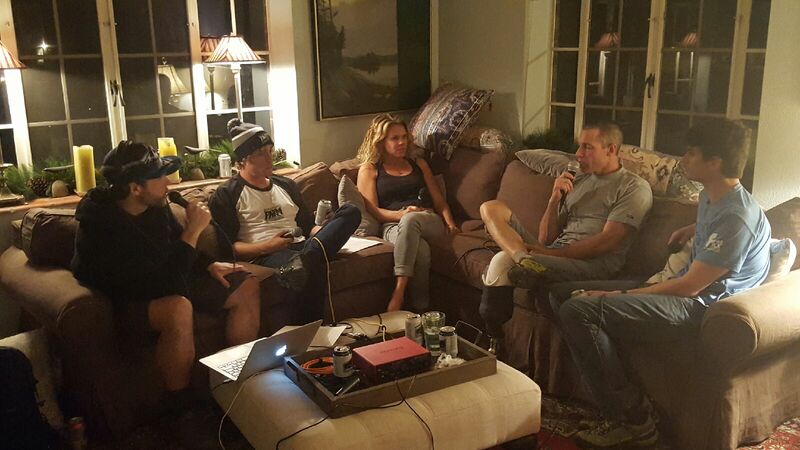 Competitive trail runners Bob Africa, Josh Stevens, and Peter Maksimow join us for this one. In part 1, BobAfrica talks about what it means to #SufferBetter, and Josh (who just got 4th at Rocky Raccoon 50-miler) tells us about overcoming his opiate addiction that stemmed from multiple injuries sustained in multiple IED explosions in the line of duty, which for Josh comprised 24 years of serving our country in the Army Special Forces. Fortunately Josh made it through that, and now is helping to fight the opiate epidemic by working with the Herron Project and SufferBetter. it's not all serious though, this is a #KitcenSesh after all (so we're not editing out all the beer can openings). Part 2 with peter in the hot seat will air next week! And a shout out to team Inov-8! Rebecca Schwagger tells us a bit about our venue, the Studio Boulder, and at 4m45s we get rolling. Lloyd Athearn and the Colorado Fourteeners Initiative bought part of a kickass mountain (Mt. Shavano) for $50k, so we can all hike it! Doug Schnitzspahn really wants you to VOTE! Aimee Ross answers the burning question about IMBA ... who the hell says "bicycling"? Offers great advice for those who want to get active protecting public lands. 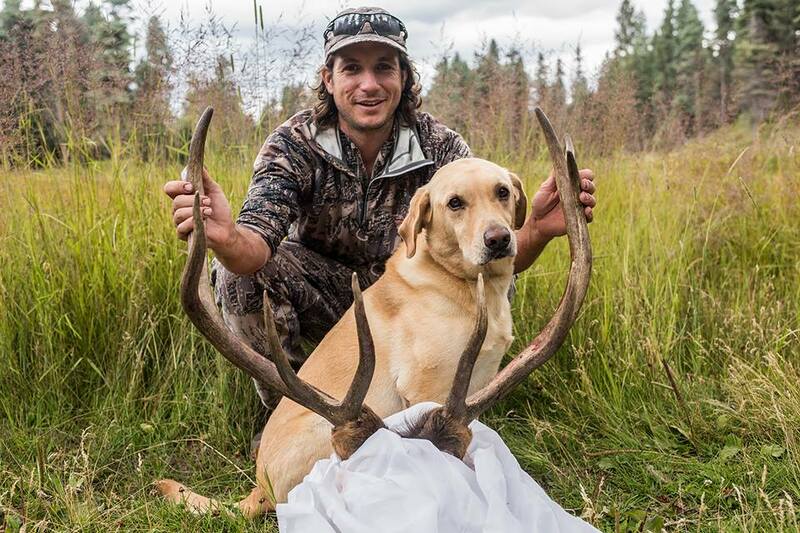 We come up short looking for evidence that hunters and self-powered athletes are working together. But there's hope! The Studio Boulder is one killer venue! Equipped with an Airstream and brewery next door. What more could you want in an office-share?! And to our awesome hosts at The Studio (Boulder)! You guys rock! 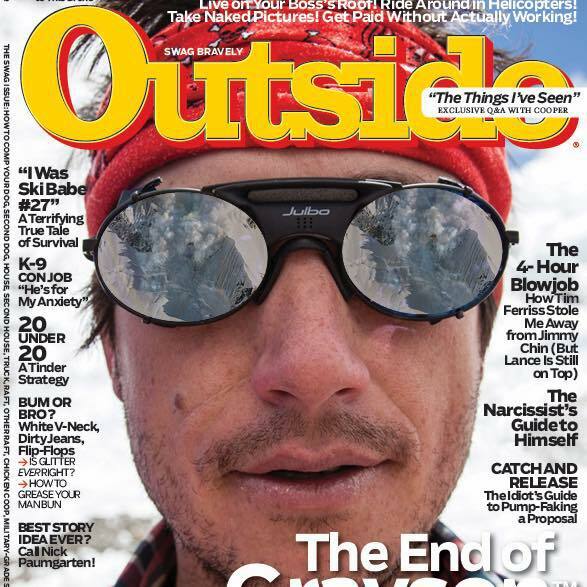 When you write for Outside Magazine for 14 years, chances are you have some stories. 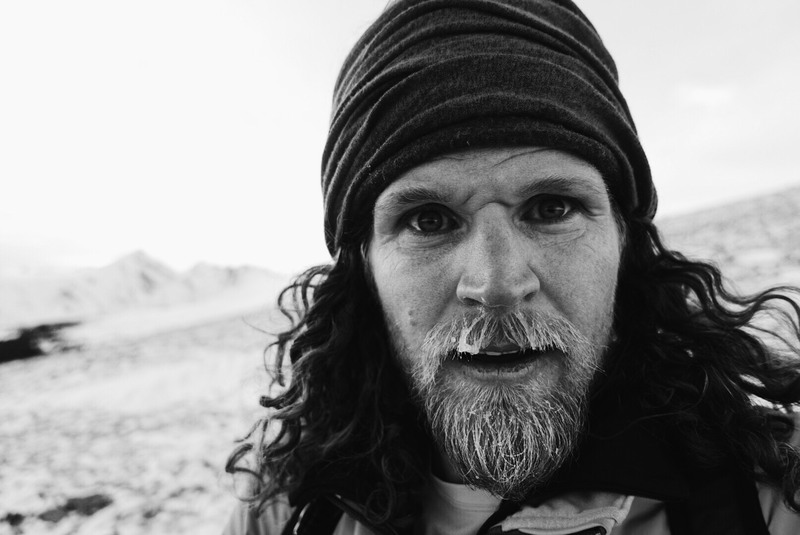 From Lance Armstrong to Mount Everest to kayaking first descents and everything in between, Grayson Schaffer has covered it. 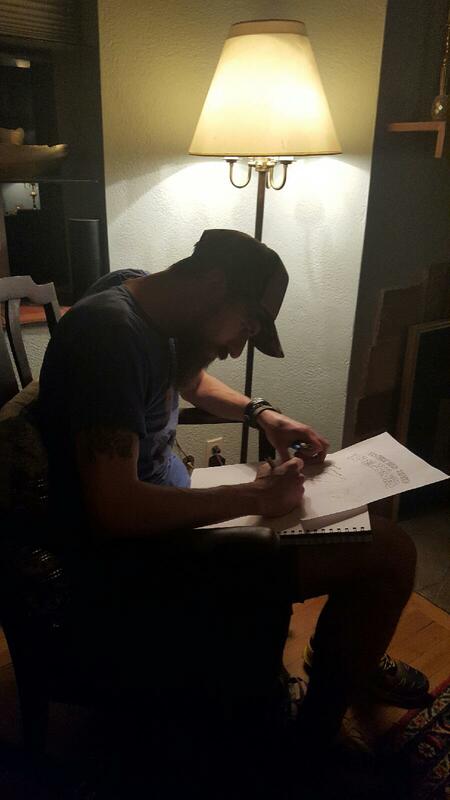 We connect with him to discuss his latest piece, on psychedelics, and his other creative endeavors these days. Recording live at the Gociety Adventure Fest 2016 in Denver, we talk with professional rock climber and yogi Olivia Hsu and Dr. Jon Kedrowski, an accomplished mountaineer, author and climatologist, about their pursuits in the mountains. Professional explorer Dr. Jon talks to us about his successful project to be the first person to sleep on the summit of all of Colorado’s 14,000-foot peaks and the challenges he faced during his 2016 attempt to break the speed record for skiing all of Colorado’s 14ers. Professional climber and yogi Olivia Hsu discusses her own Himalayan exploration as well as exploring the balance between rock climbing and yoga and how to keep your ego in check. Both discuss how they overcame initial parental disappointment for their chosen paths to explore the outdoors as a full-time job. 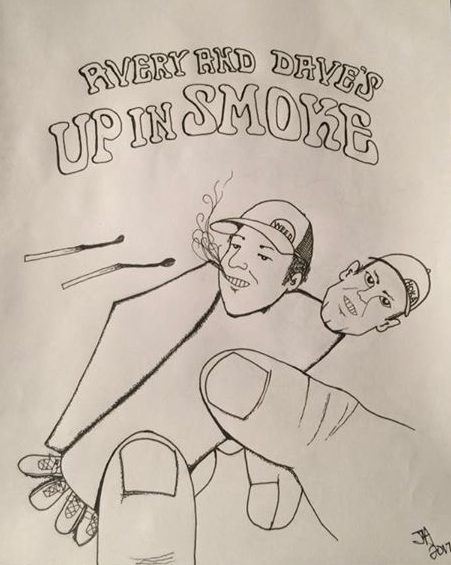 Spoiler: everything turned out just fine for these two legends of the Colorado outdoors. This is a lively one! Recording live at the Gociety Adventure Fest 2016 in Denver, we talk with two adventurers with very different approaches to outdoor exploration. Strap in for a lively debate toward the end of this episode as JJ and Eric discuss ancient pyramids that may or may not be hidden in South America. JJ Yosh is an adventure TV host who has travelled the world chronicling his adventures with Discovery Channel among others. 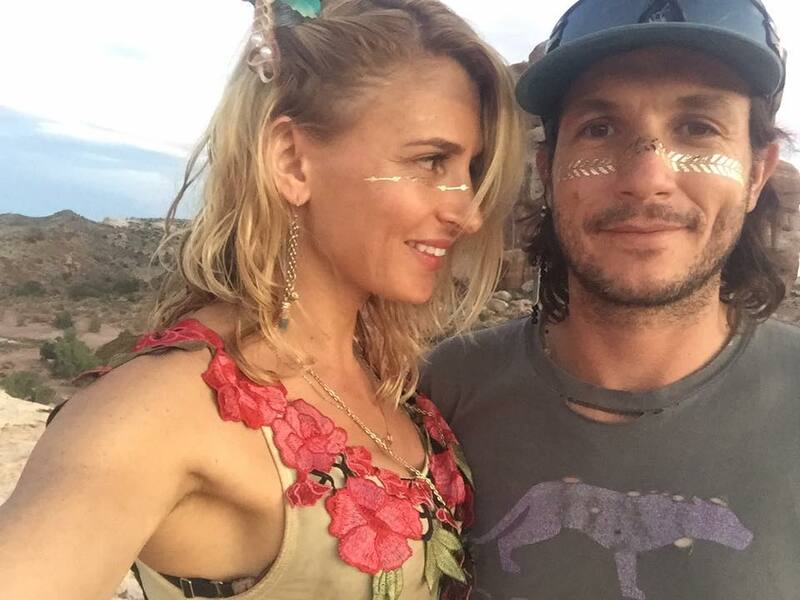 He takes us behind the scenes to let us know what life is like for an adventure TV host and about his movie 10 years in the making. Eric is a Polar adventurer, expedition guide, dog musher and educator who spent the past 15 years traveling in some of the most remote and wild places left on earth. He’s one of the few people to have skied both the North and South Poles. In 2010 he became the first person in history to reach the world's three 'poles' in one year: the North and South Poles and Mount Everest. Eric discusses how long, boring, cold expeditions became his thing, to the point where he skied the North Pole, South Pole and Mount Everest in a calendar year. And the impact of being a dad on his adventure lifestyle. And they both join in on a lively debate about ancient pyramids that may or may not be buried under the South Pole. 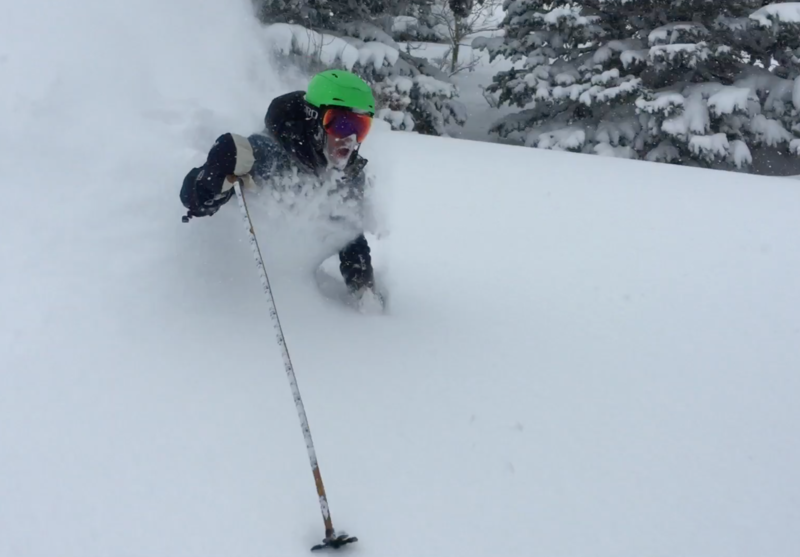 In this episode, we check in with Joel Gratz, founder of OpenSnow.com to talk ski season snow totals (late but wow!) and to hear about his three-week powder-hounding road trip across the rockies from Colorado to Canada. We get an insider’s tour of ski resorts off the beaten path (including Utah’s Powder Mountain) and do the math to figure out if heli-skiing is worth it. Give Joel a shout at joel@opensnow.com and find out if he really does answer every email. Insider hint: he’s a sucker for weather jokes. 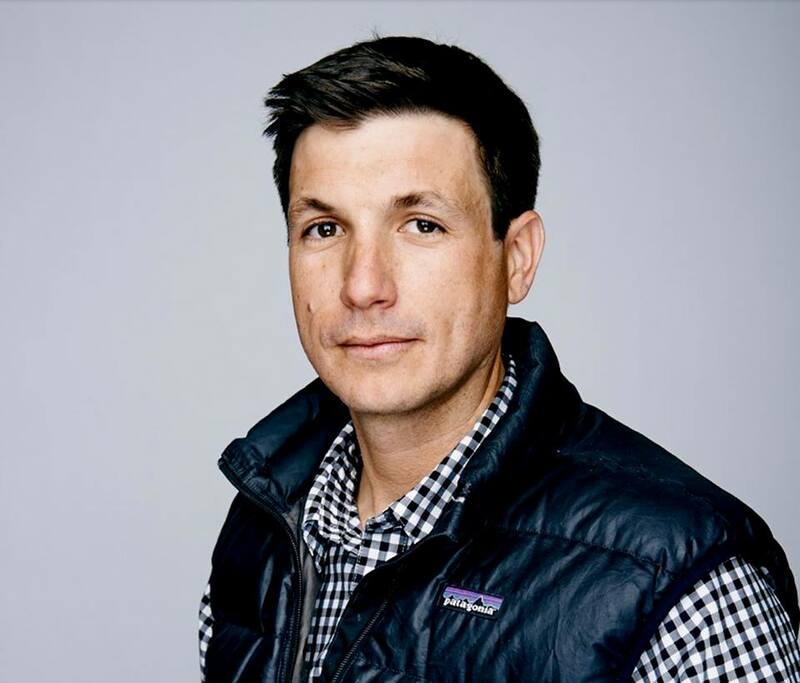 Joel Gratz is a snow-obsessed meteorologist based on Boulder, Colorado, who founded a company to help skiers, like him, to find the best powder. OpenSnow DOT com has local forecasters that cover the Rockies, California and lots of other places across the U.S.
To kick off our day of recording at the first ever Gociety Adventure Fest 2016 in Denver we talk with key event organizers and partners about how the event came about and learn a little about the overall goals of the event and each organization’s unique approach to encouraging people to get outdoors. Guests include a number of movers and shakers; Gociety co-founder and CEO Anna Thielke, Big City Mountaineers Program Director Elizabeth Williams and Mike Lewis, director of brand activation and digital strategy for ZEAL Optics (who graciously kept us cool and comfortable in the “ZEAL Explorer” Airstream during the festival). A big thanks to all of them for their involvement and hospitality in what was an amazingly action packed day for Dispatch Radio. 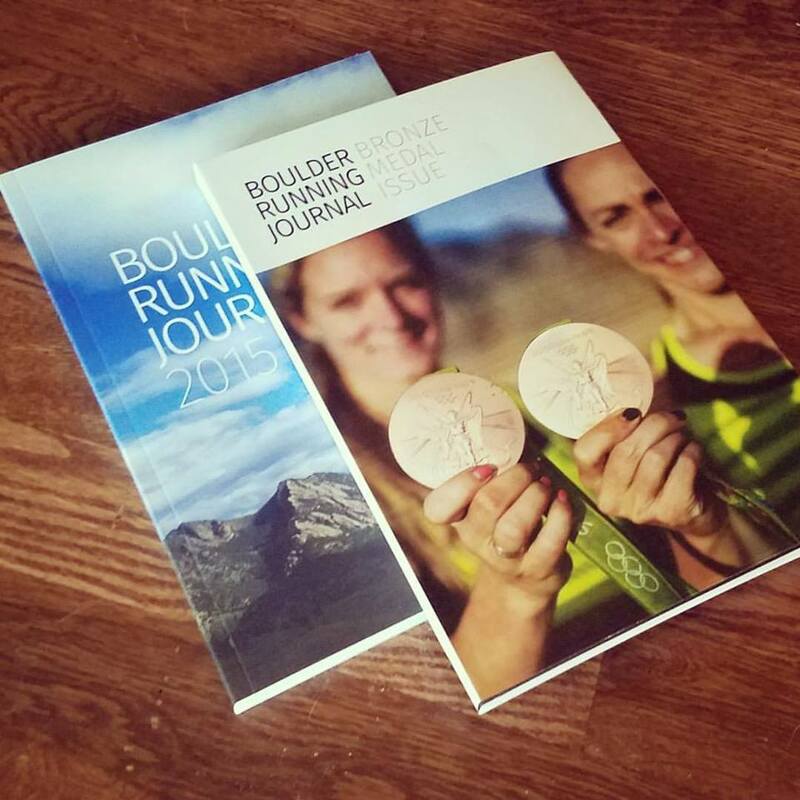 Todd Straka, creator of BoulderRunning.com, joins us to discuss the latest edition of the Boulder Running Journal, a collection of more than 200 pages of photos and essays depicting annual highlights from the Boulder running scene. 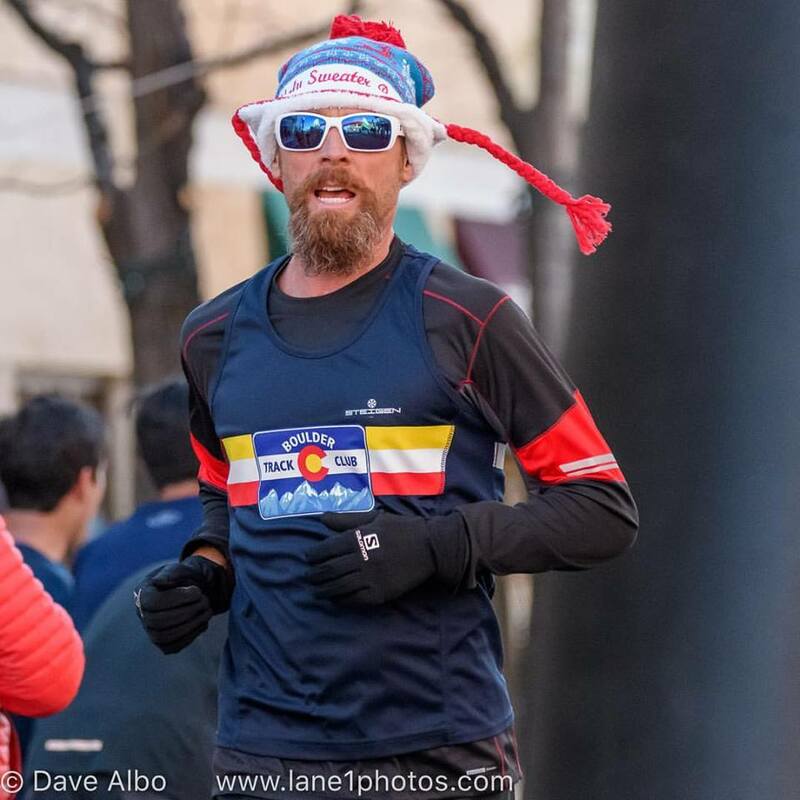 Todd is an accomplished and dedicated runner himself and has competed in road events for the past 25 years including with the Runners Roost Racing Team. He manages to squeeze in workouts between his job as a website designer and raising two children, working towards the goal of bettering his time in the Mile, his personal epic challenge. 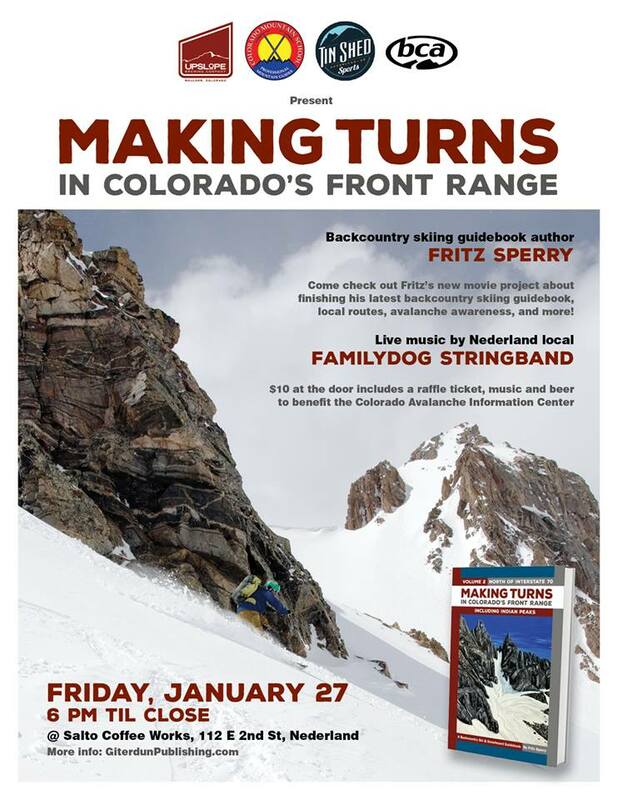 Join Todd and several featured athletes for a book signing and XC preview panel on Jan 31 at Fleet Fleet Boulder at 6pm. Listen in to a chilling interview with Scott Carney, author of What Doesn't Kill Us. Scott's book traces our evolutionary journey back to a time when survival depended on how well we adapted to the environment around us. Our ancestors crossed the Alps in animal skins and colonized the New World in loin cloths. They evaded predators and built civilizations with just their raw brainpower and inner grit. But things have changed and now comfort is king. Today we live in the thrall of constant climate control and exercise only when our office schedules permit. The technologies that we use to make us comfortable are so all encompassing that they sever the biological link to a changing environment. Now we hate the cold and the heat. We suffer from autoimmune diseases. And many of us are chronically overweight. Most of us don't even realize that natural variation--sweating and shivering--is actually good for us.